Officially incorporation in 1951, Scottsdale is commonly defined by its high quality of life, and in 1993 was given the “Most Livable City” award from the United States Conference of Mayors. 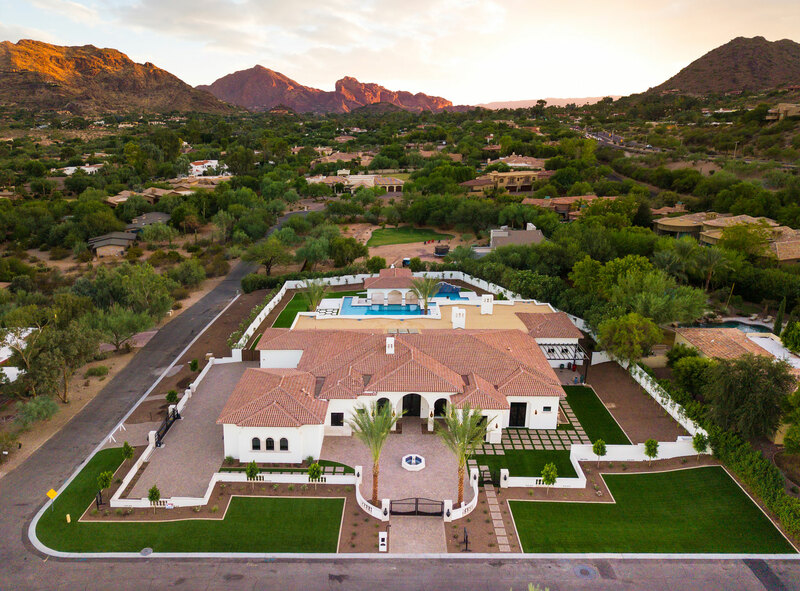 North Scottsdale offer breathtaking mountain views in all directions as well as all of the accommodations you would find in Scottsdale proper. 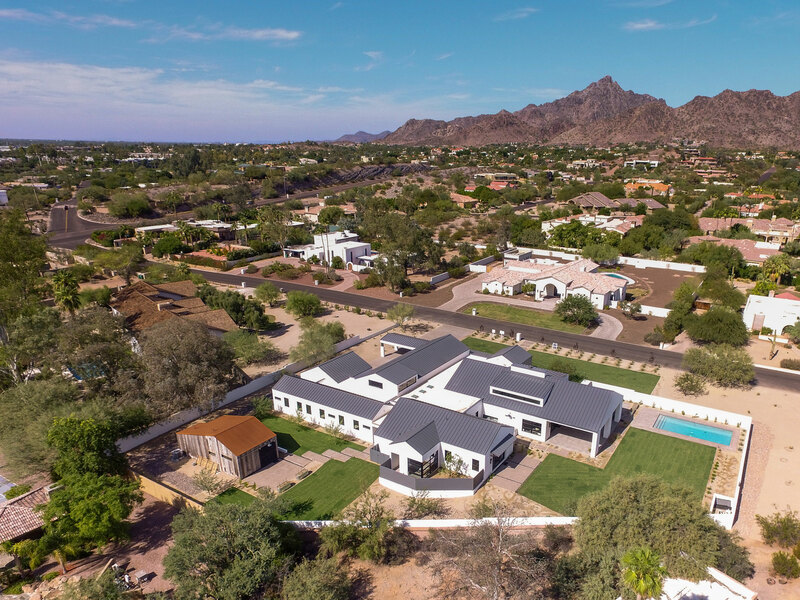 With it’s own private airport, shopping, golf and spas, North Scottsdale has something to offer to everyone. Biltmore is an upscale residential neighborhood & financial district in central North East Phoenix, Arizona. 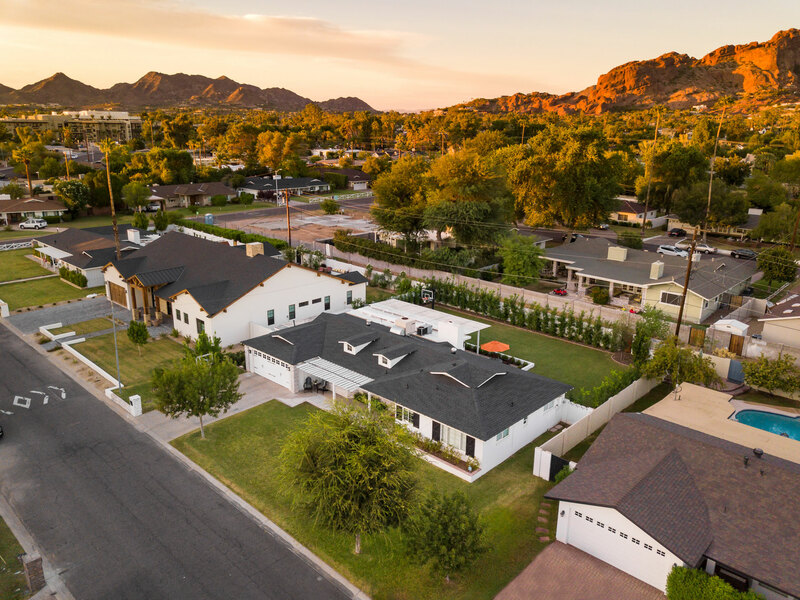 It is the city’s most acclaimed neighborhood, due to its location, near the Arizona Biltmore Hotel. We proudly represent some of the most innovative and sought after Custom Home Specialists in the Valley. It’s because of these unique partnerships that we are able to provide our clients and future clients with some of the most creative housing solution in the Valley. 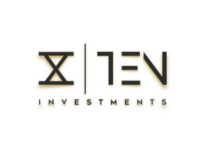 We continue to support and grow our partners to provide you with the most extensive options for your real estate needs.